An Telford-based hipping company has welcomed new figures which show that beverages such as wine, gin and whisky are topping the UK’s list of food and drink exports. Anton Gunter, Managing Director of Global Freight, which has been helping companies to ship goods around the world for more than 20 years, said whilst it was disappointing to see such a small rise in overall food and drink exports from the UK, it was encouraging to see growth in some areas. He added: “It’s disheartening to see a slower than normal growth rate in food and drink exports from the UK but we suspect some of this may be attributed to the uncertainty surrounding Brexit. “After last night, it’s still not clear what kind of Brexit will now take place, if at all, but it does again highlight the need for businesses to look for export opportunities outside of the EU. 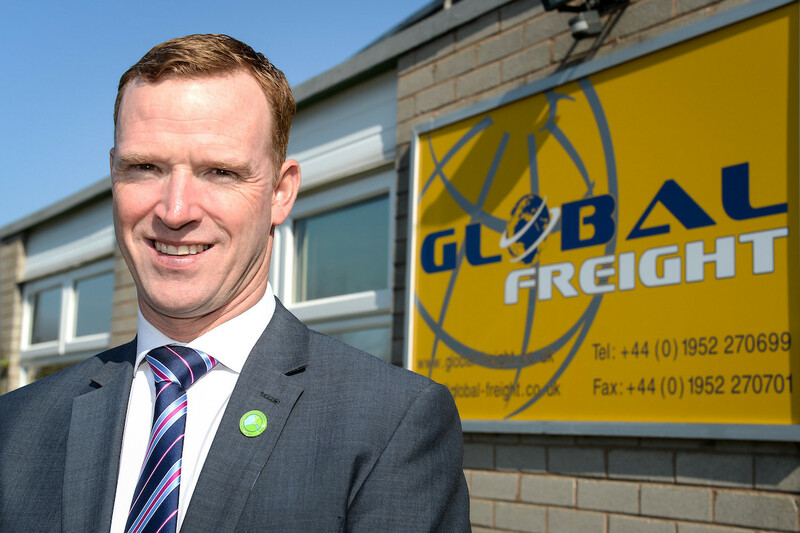 A recent event on the ‘Future of International Trade’ held by Global Freight in partnership with the Marches Growth Hub Telford & Wrekin and Barclays, aimed to highlight some of these opportunities to businesses across the county.